From the Phantom Menace onward, the quality control on Star Wars games was severely loosened, and we were treated to games like this. 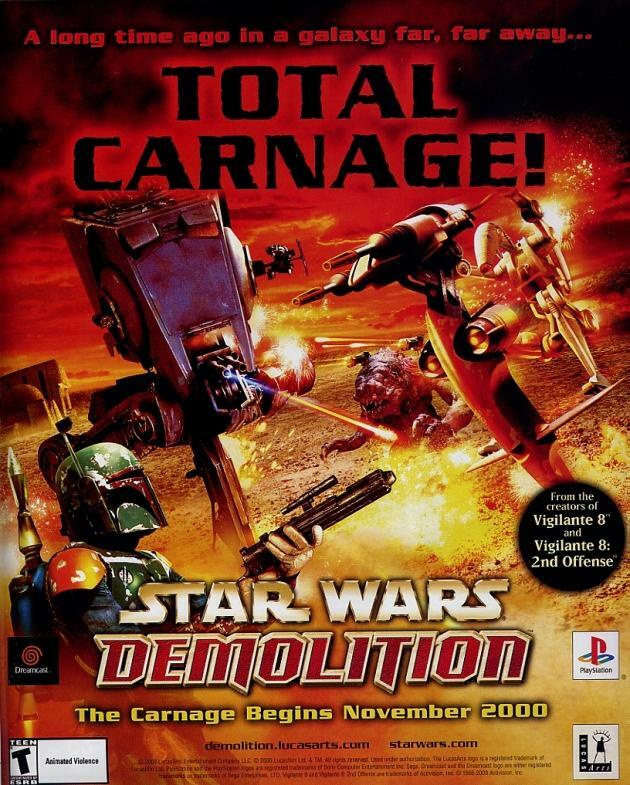 Based on the Vigilante 8 technology, Star Wars Demolition was a vehicular combat game that makes very little sense and plays like crap. 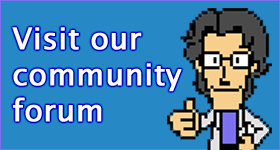 © 2010-2019 Retro Gaming Australia. All Rights Reserved.